Exhausted. In pain. Having only a few hours a day that I was able to push through to get stuff done. I was tired of being tired all the time. 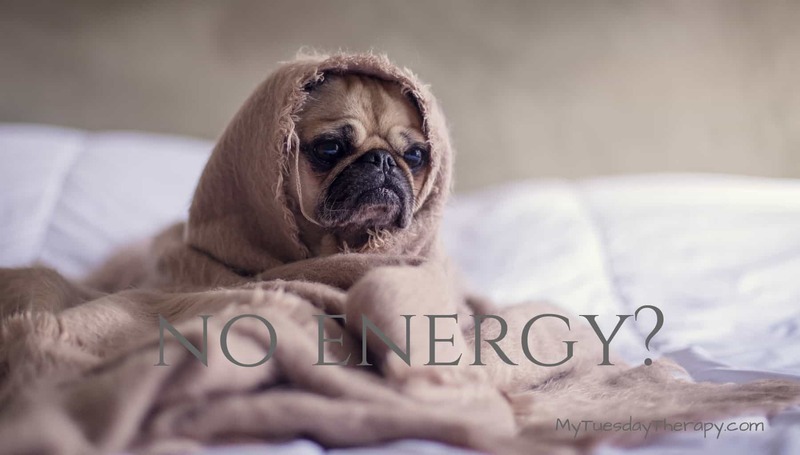 When I woke up I did not feel any better than I had when I went to bed. The sleep wasn’t refreshing. I desperately wanted to get better. I read about different ways to support your body to heal. And I wanted to try those methods. So, I created a mourning routine that helped me a lot. Short term occasional stress is not bad but when the stress becomes chronic that’s when you start experiencing problems. Under constant strain your adrenals can wear out and you might experience something called adrenal fatigue (Stress Syndrome). If you want to learn a bit more about adrenal fatigue read What is Adrenal Fatigue. 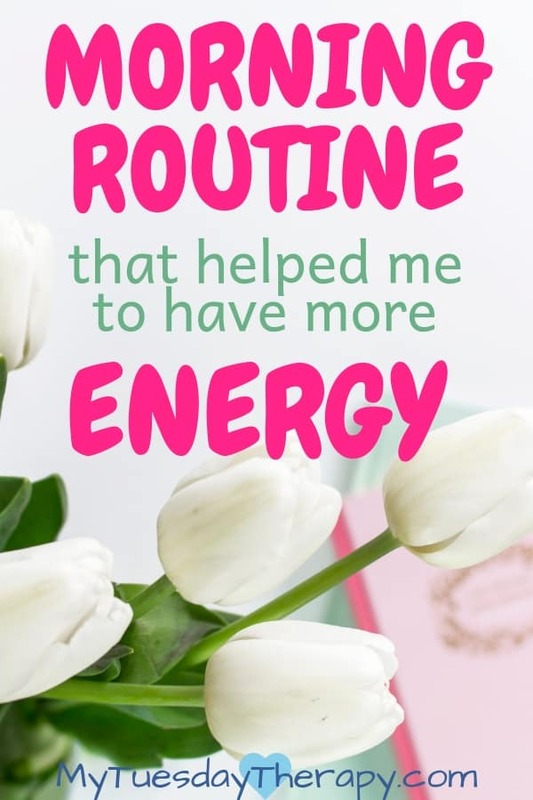 I went through a severe adrenal fatigue and this healthy morning routine aided me in my recovery. Though I recovered from the fatigue I still do some of these things every now and then. 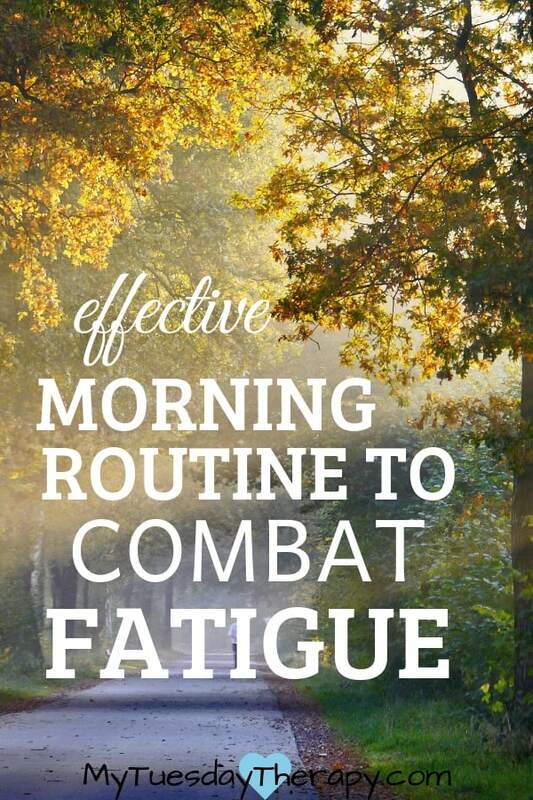 My morning routine was a part of my adrenal fatigue recovery plan. I didn’t always do all of the following every morning but I did them as often as I could. are common problems to those who have adrenal fatigue or HPA axis dysfunction as some prefer to call it. The interesting thing is that these problems can be the cause or the result of the adrenal fatigue. It was important to me to treat these symptoms/causes. These are not the only points I did but the ones I did most frequently. I didn’t always press all of them, but I did them as often as I could. They all are beneficial in treating adrenal fatigue. Those links will take you to pins on my Acupressure Pinterest Board. These and other helpful points can also be found in this: Acupressure Book. I used that book to learn about proper acupressure techniques. It is important to know what you are doing so you won’t cause harm. Consult your healthcare provider before doing any treatment. I had lots of problems with getting rid of toxins. My lymph nodes were often sore and swollen. This head and neck lymph drainage massage by MassageByHeather was super helpful to me. I have used it also during a cold. Clears up the sinuses and ears. Also, I tend to retain water in my abdomen. This lymphatic drainage for abdomen and trunk by MassageByHeather got the fluid moving and was a vital part of my recovery. You can find other excellent video instructions on my Lymph Drainage Pinterest Board. I started my day by drinking a cup of salted water. Usually 1/2 tsp in one cup of water. As my energy level improved I needed less salt. You can read more about my experience with salted water in post: salted water is a huge help in adrenal exhaustion recovery. Some people are sensitive to salt. I kept eye on my blood pressure for few days but salt did not affect it negatively. I swished 1-2 tsp of coconut oil in my mouth while doing skin brushing and taking a shower. Oil pulling is said to remove toxins. It is also good for you gums and teeth. In addition to the lymph drainage massage, dry skin brushing also helps to get the lymph moving. And it is even considered to be a gentle form of exercise! I had to start out carefully with a couple of strokes in each area otherwise I experienced increased detox symptoms. I know sometimes detox symptoms are unavoidable but at times I wanted to avoid them. Or at least did not want them to get worse. There are many ways to do dry skin brushing. This is how I do it. I use a natural bristle brush and aim for 10 strokes or circles in each area. 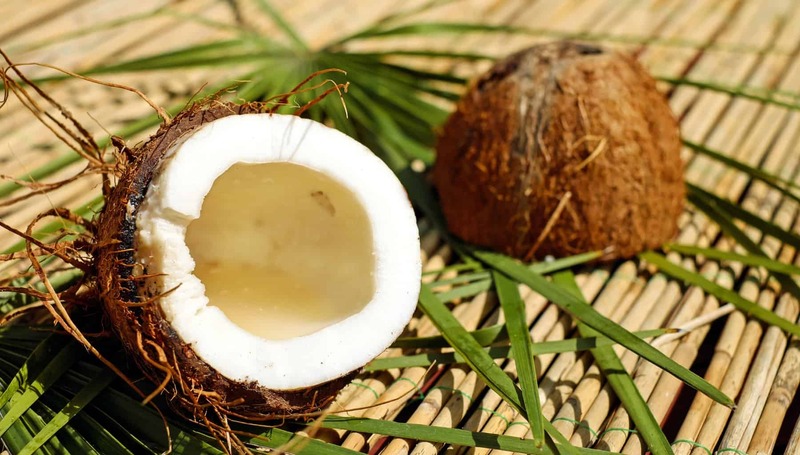 Coconut oil has antibacterial and antiviral qualities. It can also reduce inflammation… and I’d like to think that I can enjoy some of those benefits by putting it on my skin. Lotions irritated my skin but I found coconut oil to be a good alternative. If I had time I gave myself a little massage while applying the coconut oil. I use Nutiva coconut oil. If you use iHerb promo code LAB515, you’ll receive a 5% discount on your orders. I feel better when I eat some protein in the mornings. When I was recovering I had to eat within an hour from waking up otherwise I got all shaky and lightheaded. Skipping breakfast stresses out burnout adrenals. It was important to me to keep my sugar levels steady and it really helped to eat frequently. As my health improved I was able to go longer between meals. 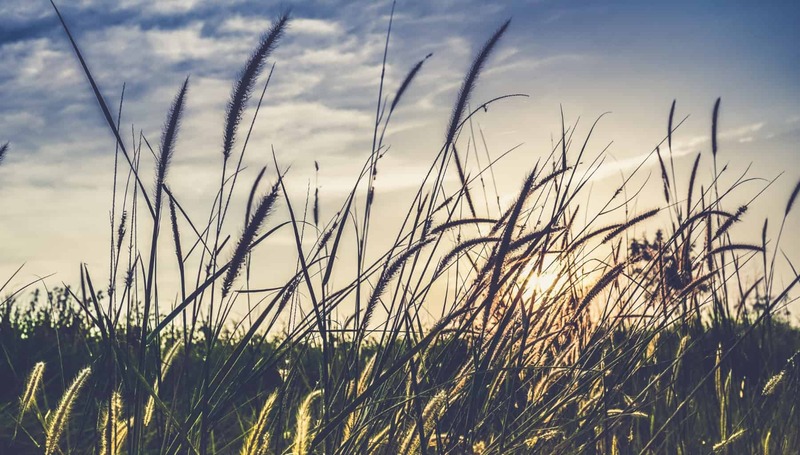 You can read more about the supplements I took in the Essentials Supplements and Important Supplements to Your Overall Health. I also used other supplements for hypothyroidism, Immune System Support, Liver Detox, heart support etc. That was my daily routine for healing adrenals for a couple of years. It was time consuming but so worth it. I still do dry skin brushing and oil pulling almost every day. Occasionally, I do the lymph massage and press some acupressure points. In addition to the morning routine, I created an evening routine that helped me so much. Check out also Adrenal Fatigue Recovery Plan for more ideas.